You can take measures to keep yourself or a loved one from becoming confused and disoriented during hospitalization. 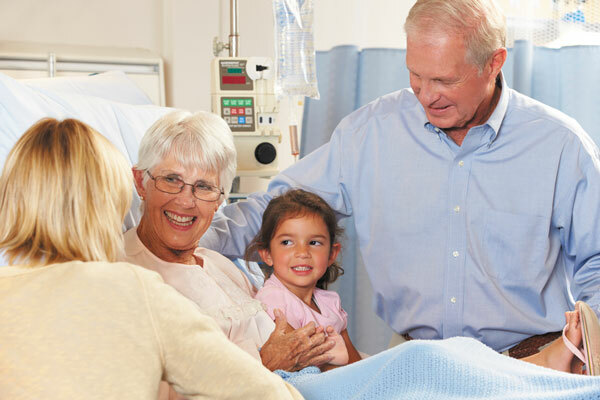 Arranging for support from family and friends is one of the most important things you can do when planning a hospital stay. During hospital stays, about half of people over 65 have episodes of delirium (a sudden change in mental status), according to several major studies. Those who do are at increased risk for developing cognitive impairment and dementia after their release.